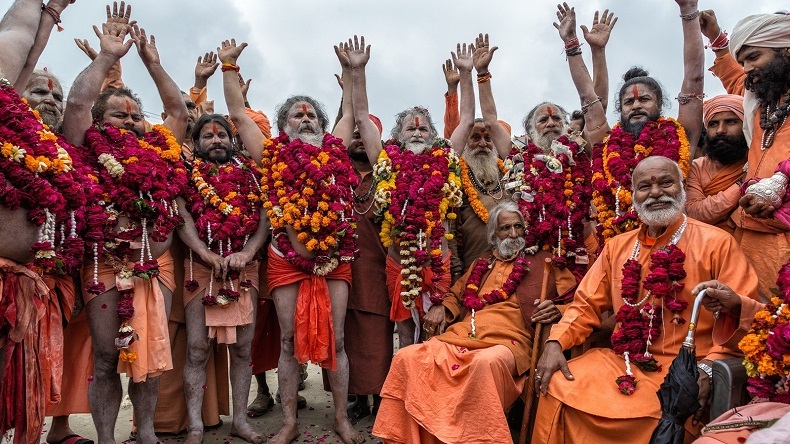 The Faizabad district administration has decided to conduct police verification of saints, citizens ahead of Ardh Kumbh which is scheduled to begin on January 15. The district administration took this unprecedented step after a rise in the number of fake sadhus exploiting their followers in India. Now saints and citizens in Uttar Pradesh’s Ayodhya will have to undergo police verification, says Faizabad district administration’s order. The district authorities decided to introduce this unprecedented step after a rise in the number of fake sadhus exploiting their followers in India. Welcoming the decision, various saints in the district said that this move will create fear in the minds of fake sadhus and it will help authorities in the identification of fake sadhus tarnishing society’s image.